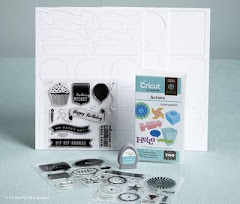 Crafty Happiness: New Card Kit!!! To celebrate National Stamping Month in September, CTMH has designed a gorgeous new card kit for making 16 cards and are offering it in a multi-faceted Everyday Celebration campaign where there's something for everyone! 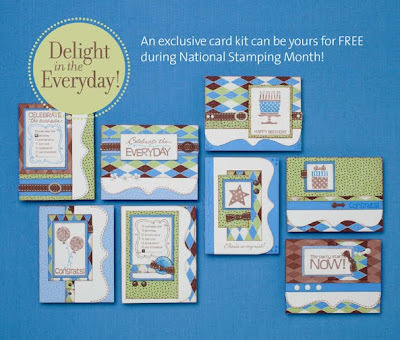 You may purchase the Everyday Celebration card kit outright for $39.95 OR get one card kit for FREE with a minimum purchase of $60 in stamp sets or a qualifying home gathering totaling $400. There's also an exciting daily drawing for a FREE card kit. This promotions starts TODAY (8/18) and runs through the end of September (while supplies last).